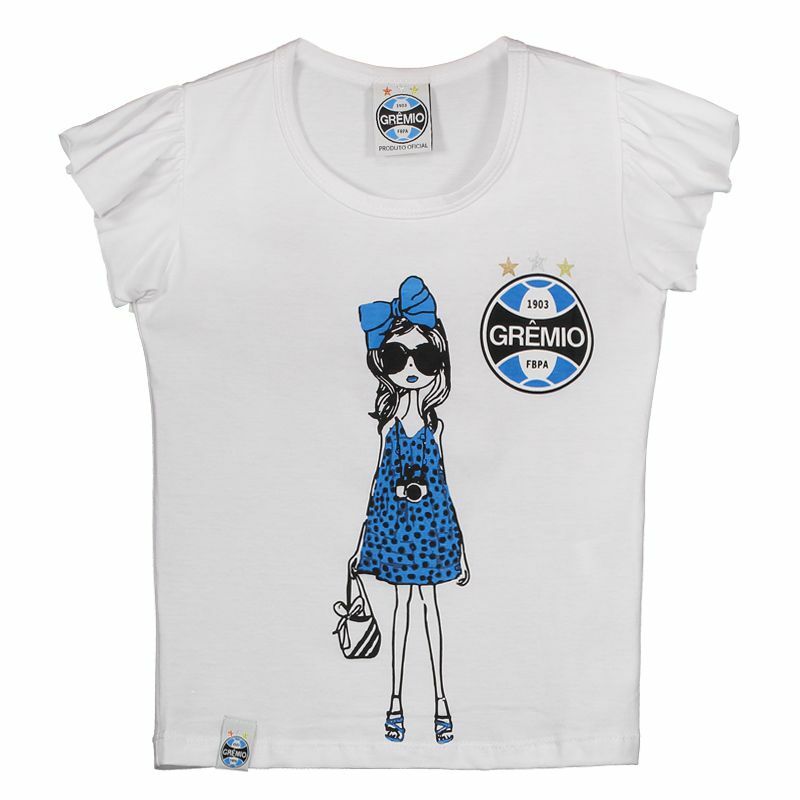 Grêmio Kids T-Shirt is the right choice for the little ones to show their passion for the Tricolor of Pampas from an early age! 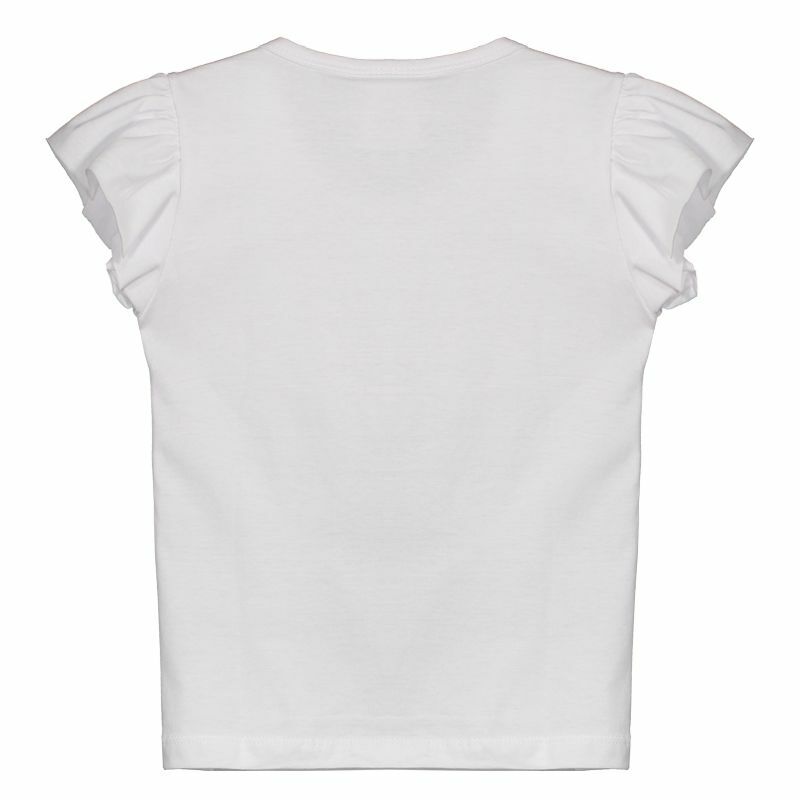 Produced in soft, comfortable cotton, the piece features predominantly white design and features a distinctive print. More info. Grêmio Kids T-Shirt is the right choice for the little ones to show their passion for the Tricolor of Pampas from an early age! Produced in soft, comfortable cotton, the piece features predominantly white design and features a distinctive print on the front, with the illustration of a young fan wearing head-to-toes the traditional blue of the team. Already the badge of the team stands out. Finally, the sleeves feature pleated pleats, which gives a lot of charm to the productions.